MySugarDaddyLand.com is committed to ensuring that your “Personal Information” (defined below) is protected, but you must also take necessary steps to protect your Personal Information from access by persons whom you do not wish to view it, including anyone who is a MySugarDaddyLand.com Member. This Policy was created to demonstrate MySugarDaddyLand.com commitment to protecting your Personal Information and to inform you how MySugarDaddyLand.com handles information it receives from you. 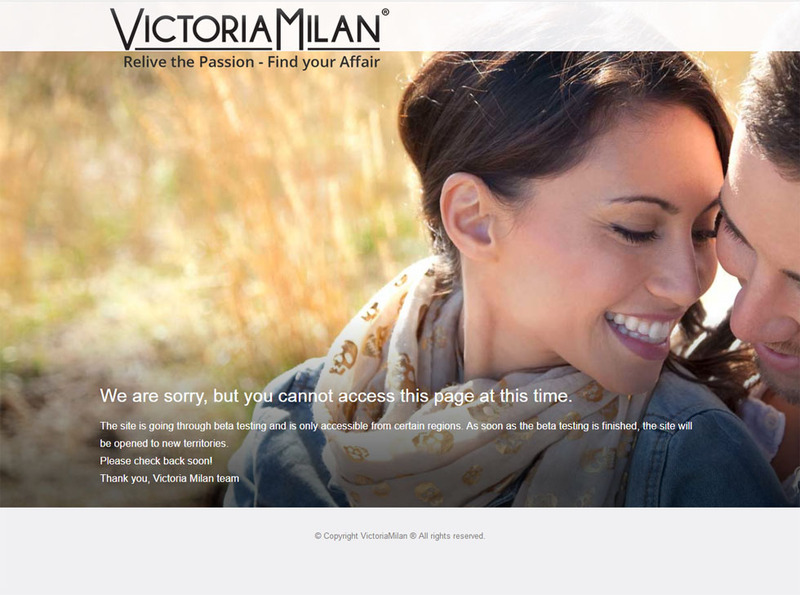 This Policy only applies to transactions and activities in which you engage and data which is gathered on the website but does not apply to any non-Affiliate website or offline point of contact or any other company or consumers with whom you may interact and which MySugarDaddyLand.com does not have control. 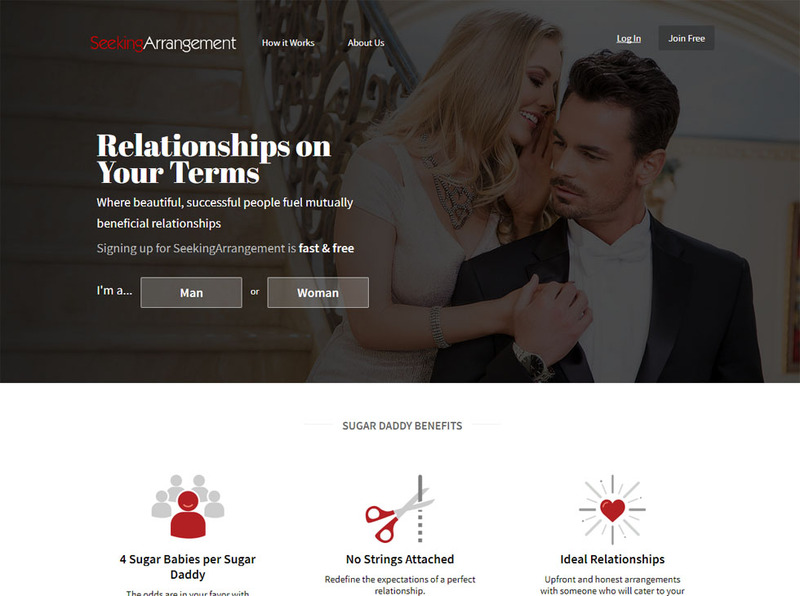 By checking the box at the end of the Service Agreement, you agree to be bound by the terms and conditions of the Service Agreement and this Policy for as long as you are a Member of MySugarDaddyLand.com and use the MySugarDaddyLand.com website. If you do not agree to the terms and conditions of this Policy, please do not check the box at the end of the Service Agreement or register as a Member. If at any point as a MySugarDaddyLand.com Member you disagree with any of the terms and conditions contained in this Policy or those in the Service Agreement, you may terminate your membership by sending an email to us. Each time you visit the site, MySugarDaddyLand.com automatically collects your IP address, MySugarDaddyLand.com Cookie information and the web page from which you entered the site. MySugarDaddyLand.com uses that information and your IP address to identify you and to gather demographic information about you to diagnose problems with MySugarDaddyLand.com’s site and to administer and optimize the website for your use. MySugarDaddyLand.com does not knowingly collect Personal Information from children under the age of 18. MySugarDaddyLand.com requires that all Members affirm that they are at least 18 years old. MySugarDaddyLand.com may obtain Personal Information and non-personal information about you from the MySugarDaddyLand.com Network and credit card or other payment processors, which MySugarDaddyLand.com adds to its account information or other information it has collected for management purposes. This information includes user preferences, email addresses, user site preferences, and billing information. MySugarDaddyLand.com may collect and store Personal Information that you provide to us about other people, such as their name, address and email address. This information will be used solely for the purpose for which it is provided, such as your referral of our service to others, or to manage your product purchase information. If you use the website to send a product or a gift to others, MySugarDaddyLand.com may store your Personal Information, including your product purchase history, product preferences, and product recipient information, in order to process those requests and facilitate your future purchase activities. To operate the website, MySugarDaddyLand.com may share your Personal Information with MySugarDaddyLand.com’s agents, representatives, contractors and service providers so they can provide MySugarDaddyLand.com with support services such as authorization of credit card transactions, email origination, receipt or support services, and customer relationship management services. MySugarDaddyLand.com requires these entities not to use your Personal Information for any other purpose. Any Third Party with whom you permit MySugarDaddyLand.com to share your Personal Information is authorized to use your Personal Information in accordance with our contractual arrangements with such Third Parties and in accordance with their own privacy policies, over which MySugarDaddyLand.com has no control. You agree that MySugarDaddyLand.com is not responsible or liable for any Third Party actions or omissions. You will need to instruct any Third Parties who contact you regarding your preferences for their use of your Personal Information. You agree that your Personal Information and Financial Information may be provided to a Third Party in the event of a transfer of ownership or assets by MySugarDaddyLand.com or a bankruptcy or to comply with the law or to protect the interests or safety of MySugarDaddyLand.com or other visitors to the website. If applicable, MySugarDaddyLand.com may use your Financial Information to check your qualifications and to bill you for services. 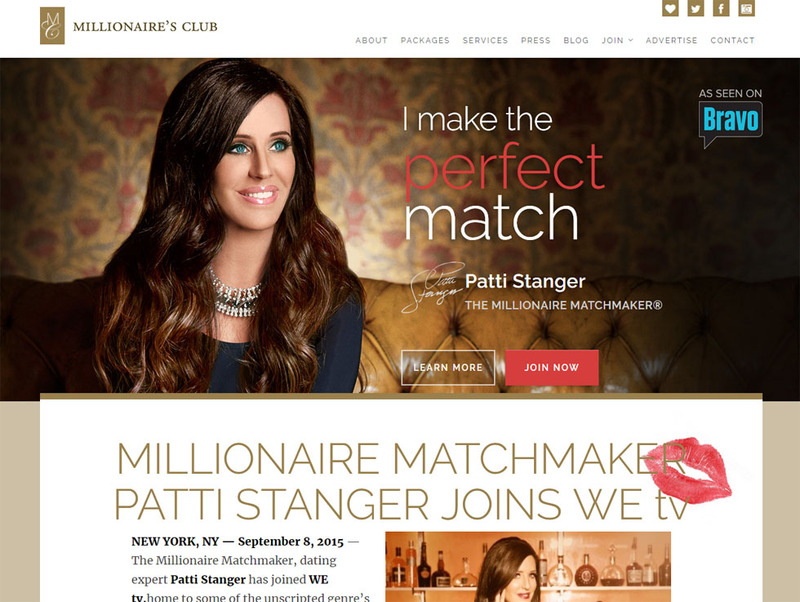 By making a purchase, or engaging in any other kind of activity or transaction that uses Financial Information on the MM.com website, you consent to our providing your Financial Information to MySugarDaddyLand.com’s service providers and to such Third Parties as MySugarDaddyLand.com determines are necessary to support and process your activities and transactions, as well as to your credit card issuer. These Third Parties may include the credit card companies and banking institutions used to process and support the transaction or activity. The website includes location based services and features. These features are used to connect you to other users based upon your geographic location and to provide other services that personalize your experience. To implement these features,MySugarDaddyLand.com collects your location data, including but not limited to GPS data, WiFi data, and cell tower data. 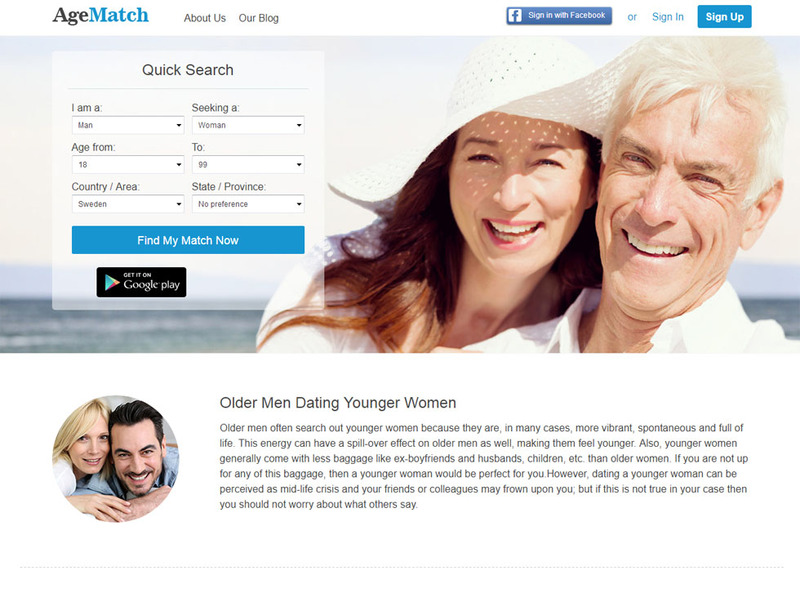 MySugarDaddyLand.com may review all your demographic information. MySugarDaddyLand.com may use public information to enable other MySugarDaddyLand.com Members to determine whether they are a match for you and to communicate with you. 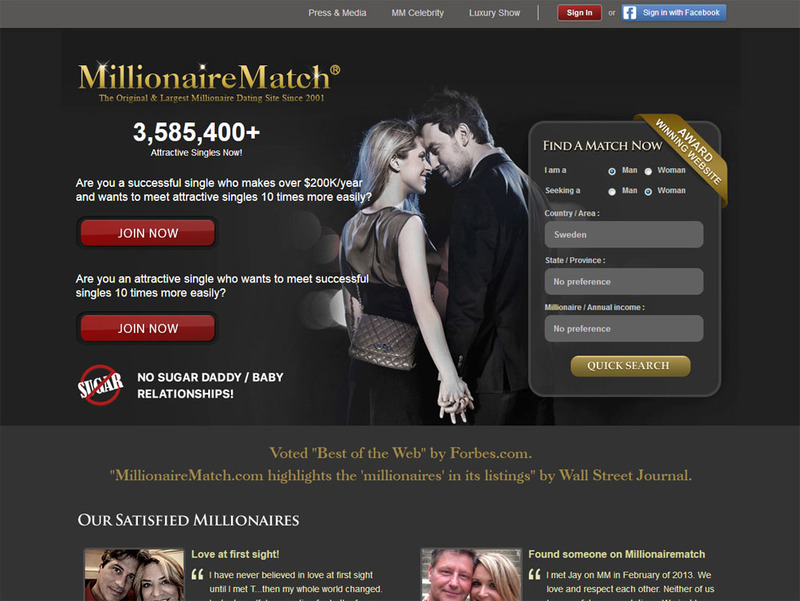 MySugarDaddyLand.com may use demographic information to tailor the website and cater to your interests. 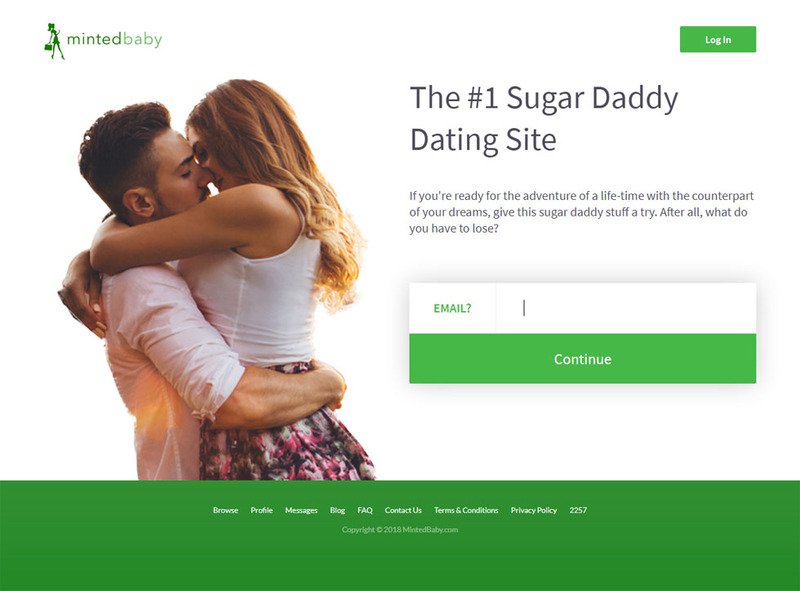 MySugarDaddyLand.com may also use the information you provided during registration to automatically set up an email account for you at the registered site, to make online dating and social networking more convenient and secure. If at any point MySugarDaddyLand.com decides to use personal information in a manner different from that stated at the time MySugarDaddyLand.com collected it, MySugarDaddyLand.com will notify members by an email or notice on the mm.com website providing 30 days’ notice and an opportunity to accept or not to accept any material changes in the policy. With regard to information gathered or after you accept the changes in the policy, MySugarDaddyLand.com will have the right to use your personal information without further notice. If you do not accept the changes or disagree with them, you may terminate your membership by sending an email to us at any time.